Travel the rural countryside of Indiana and you will see the remnants of the classic Midwest barn. The old relics of yesteryear have been replaced with modern barns, but the colors remain the same: red and white. Our inventory is a combination of both colors along with siding that has weathered to gray. Legacy Lumber has 6", 8", and 10" siding. Our Amish craftsmen have pulled all visible nails and sorted for your project. 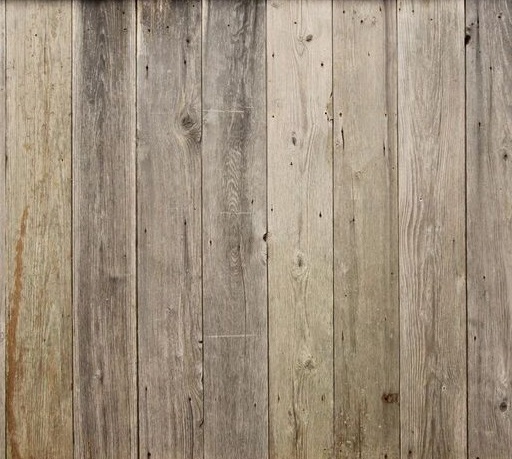 Let us know what we need to bring this staple reclaimed barn piece into your home.